Queen Elizabeth’s coronation robe, Princess Margaret’s wedding dress, and more will be on display at Winterthur Museum, Garden & Library in Delaware when the Costuming “The Crown” exhibition arrives on March 30. 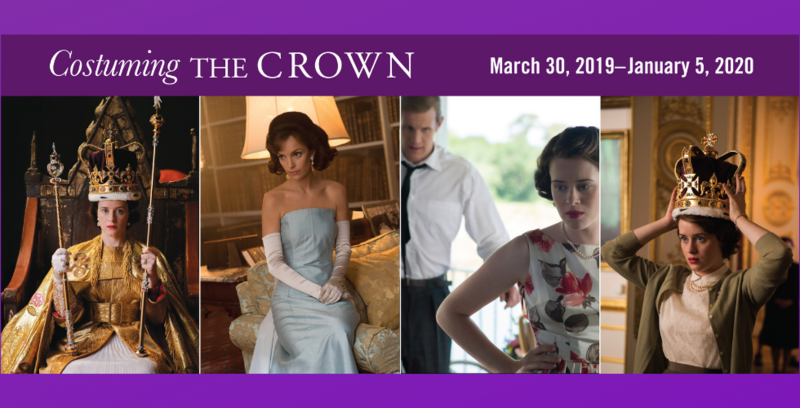 See costumes from Netflix’s original series “The Crown” on display starting this March. 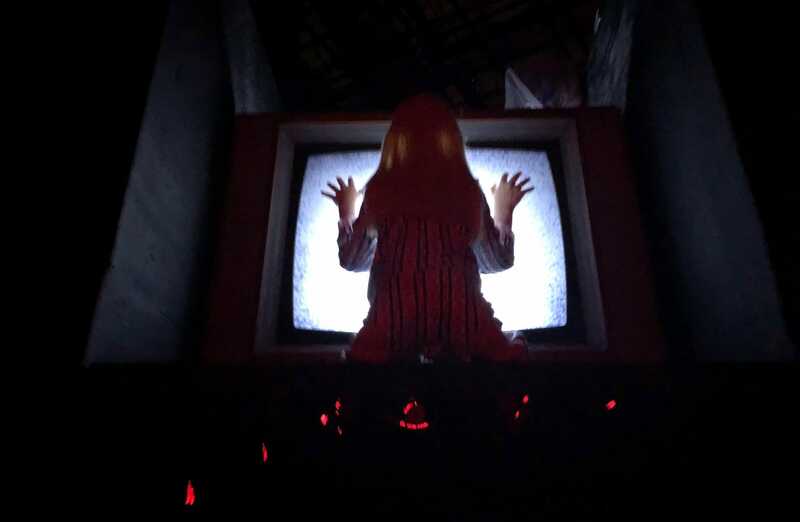 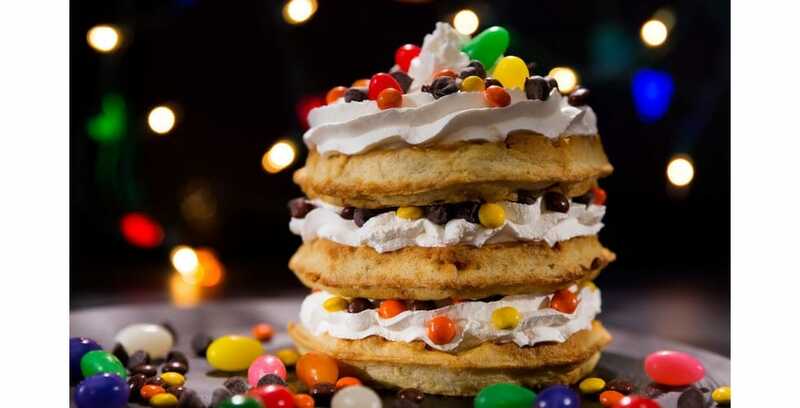 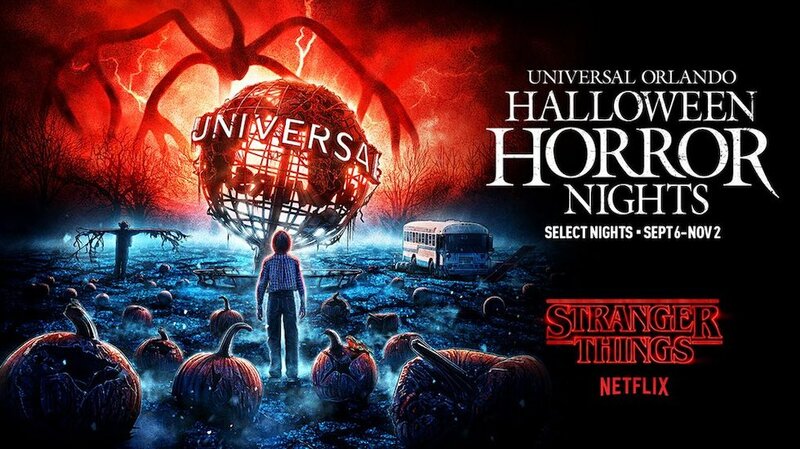 Take a look at all the delicious treats for this year’s HHN at Universal Orlando.